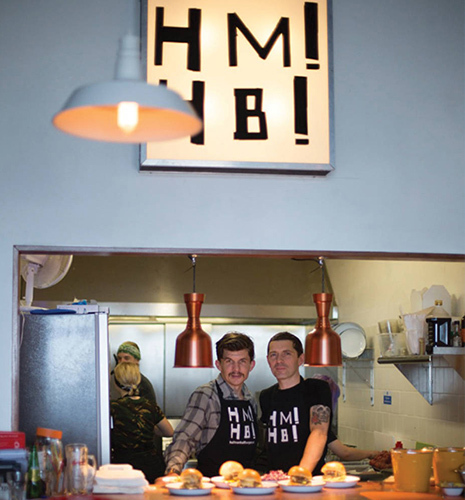 Hastings is a creative, free-spirited town where innovation and entrepreneurialism thrives. Hastings is a large seaside town on the south coast with around 92,000 residents. Its history is shaped partly by its relationship to the sea, but also by its distance (71 miles) from London. Known worldwide for its rich history of the Norman Conquest, Hastings’ heritage and unique culture engenders local pride. 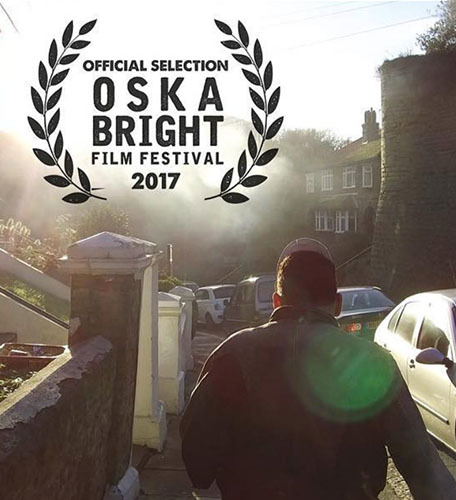 From traditional events like the Jack in the Green, Hastings Bonfire to the contemporary offer of the Jerwood Gallery and a thriving music scene. Hastings’ story is one of a cycle of reinvention. Once a popular Victorian seaside resort, the town declined in the 1970s prompted by the rise of cheap package holidays. Today, Hastings is experiencing a resurgence in its visitor economy. A new generation of entrepreneurs, investors and cultural institutions are creating new opportunities for residents. 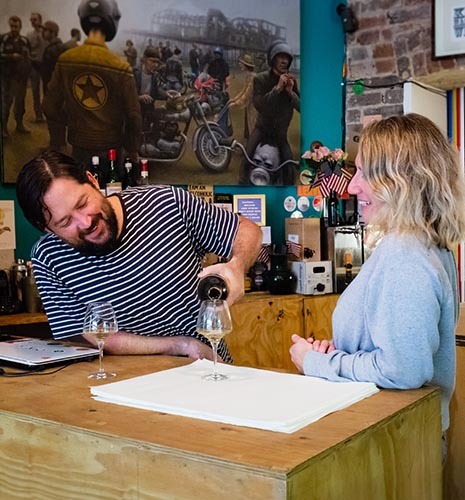 New industries are replacing the old; technology is reconnecting our marginalised communities, whilst the mix of natural landscapes and urban-on-sea makes Hastings a stimulating place to live, work and visit. 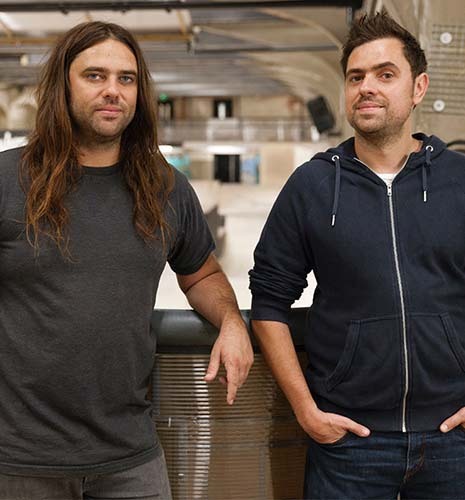 Marc & Rich Moore, owners of the world's largest BMX specialist retailer and the world's biggest underground skatepark. Winners of the Queens Award 2018. 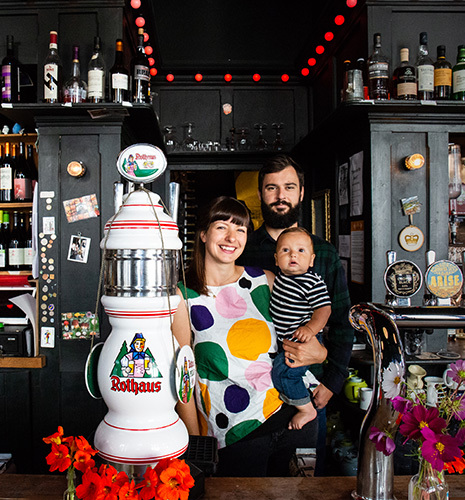 Voted the UK's best place to drink in 2017 and runners-up in 2018. Owners Andrew Swan & Tess Eaton & the team at The Crown are winners of the Observer Food Monthly award. 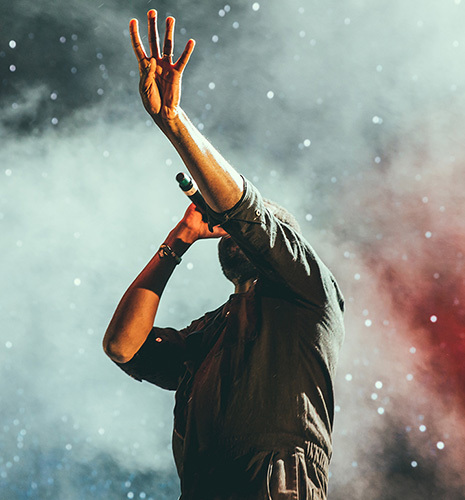 Major virtual reality music platform, employs the next-generation of digital designers & content developers. Fans watch gigs on VR headsets. 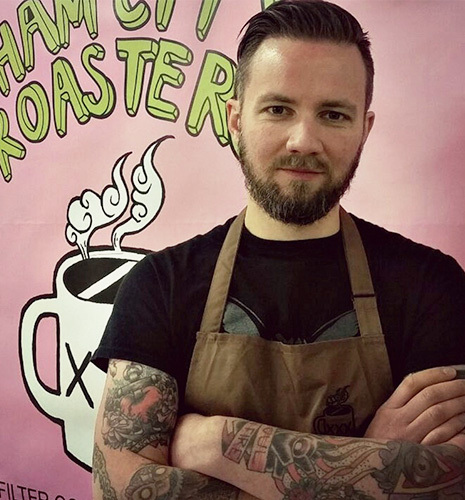 From pop up restaurant to street food events & festivals, Matt Woodhouse & Rory Myers now own two of the most popular burger restaurants in Hastings & Eastbourne, employing 40 staff. UK’s leading manufacturer of cable solutions for industrial, healthcare & domestic markets. Eco-conscious, 100% of their materials are recycled. 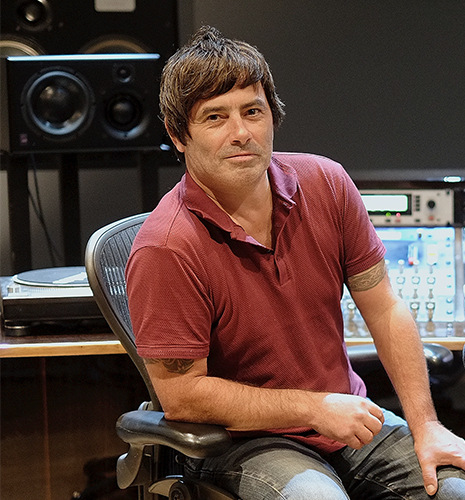 Leading vinyl mastering, cutting & recording studio relocated from Hackney to Hastings in 2018. Owner, engineer Lawrie Dunster (pictured) & engineer Keith Tenniswood. 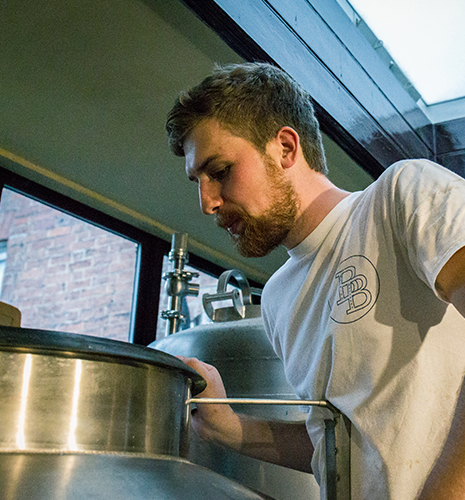 Popular craft beer brewhouse, serving beers brewed on site along side fine craft ales from all around the world and traditionally made wood-fired pizzas. 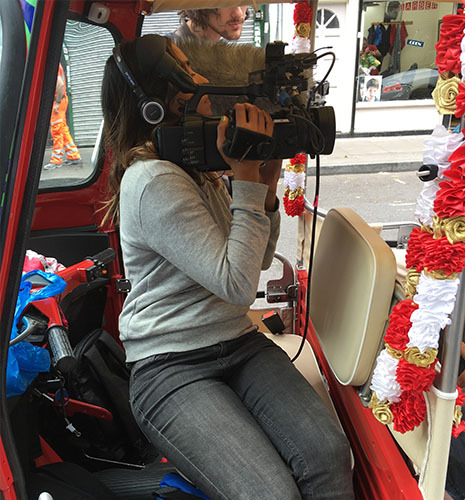 Independent TV Production company founded 25 years ago by Executive Producer, Rukhsana Mosam. Committed to promoting and developing local, diverse talent, both on & off screen. Attracting considerable media attention, Focus SB is the first & only British luxury electrical wiring accessories brand licensed to manufacture & export wiring accessories to China. 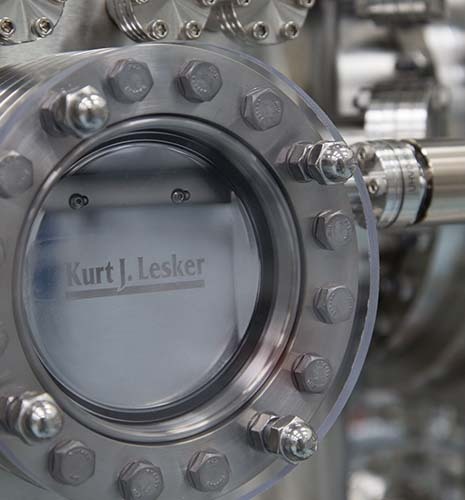 Kurt J. Lesker is the leading global provider of high-tech vacuum products and systems. Its world-class manufacturing and logistics facilities span the globe. 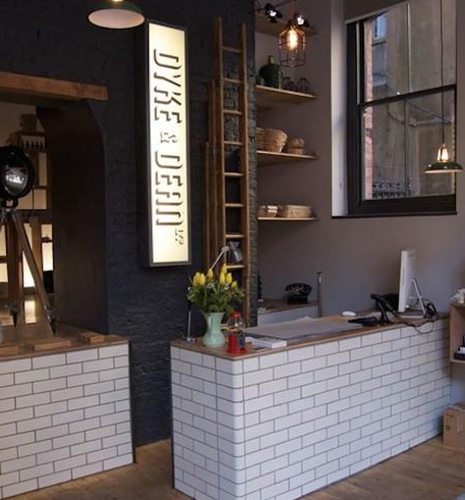 Product designers Ed Jackson Lloyd-Dyke and Oliver Dean met at Central Saint Martins, launching their lighting and homeware shop and online retail store in 2013. 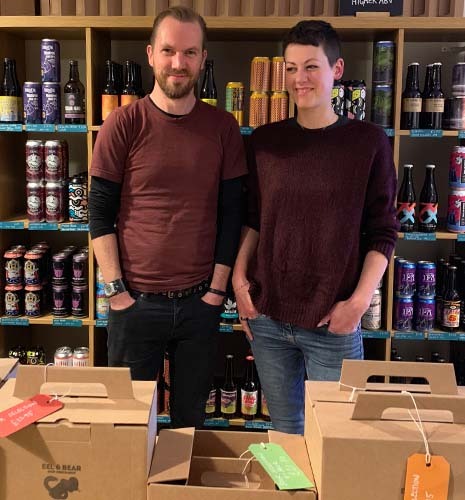 Mary Redmond & Nick Richards' specialist beer shop & taproom in central Hastings. Stocks a range from the world's finest breweries in cans, bottles & on draft. Relocated from Brighton in 2017. 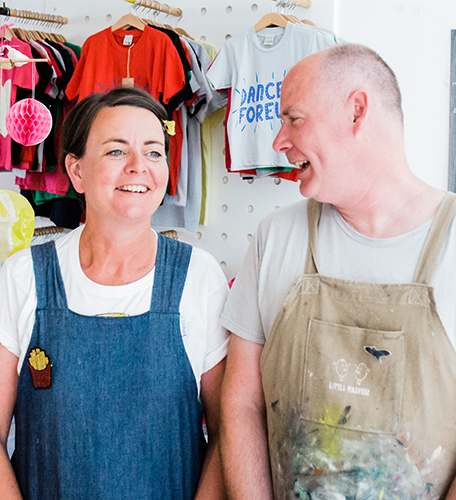 Shop & online retailer founded by Clare & Andrew Tomlinson. Utilising their graphic & product design backgrounds, constantly creating unique products for children. Launched Fun House Festival in 2018. 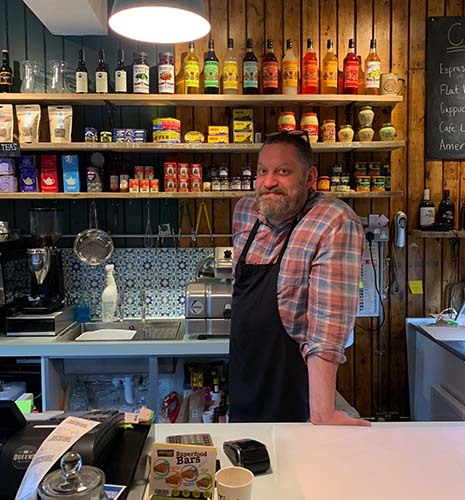 Opened in 2017, owner of Queens Road Deli, Jez Smith cures his own salt beef. The Rueben sandwich is a best seller. Traditional, artisan Deli preparing quality food, crafted on site. 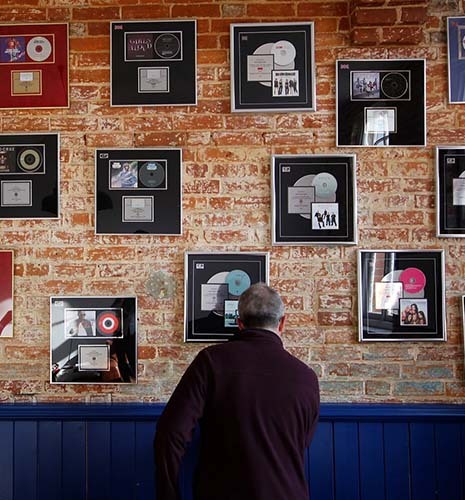 Established in London 2000, 360 Mastering quickly became one of the UK's most successful and respected independent mastering facilities. 2012 saw its relocation to Hastings. 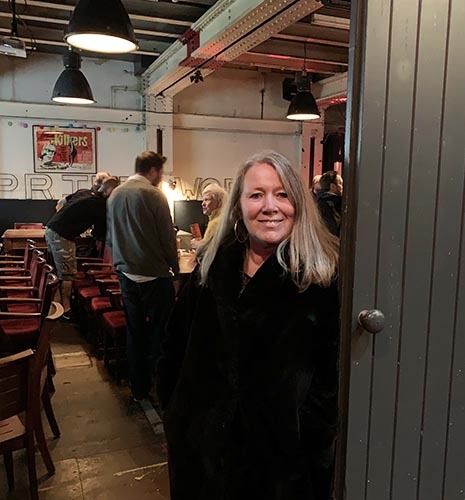 Launched 2013 by Jess Steele OBE, provides coaching to community businesses and works with government, funders & the private sector to make neighbourhoods work better. 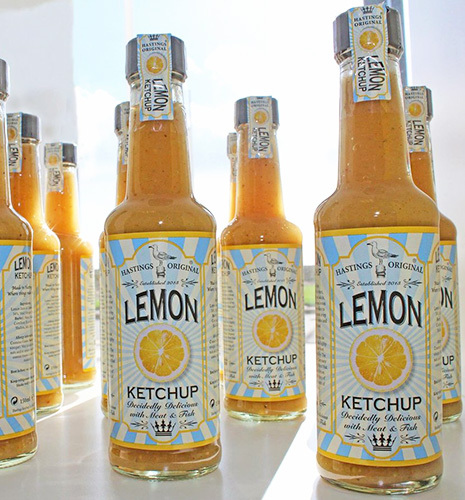 Food manufacturer employs over 100 people with a turnover of over £7m. 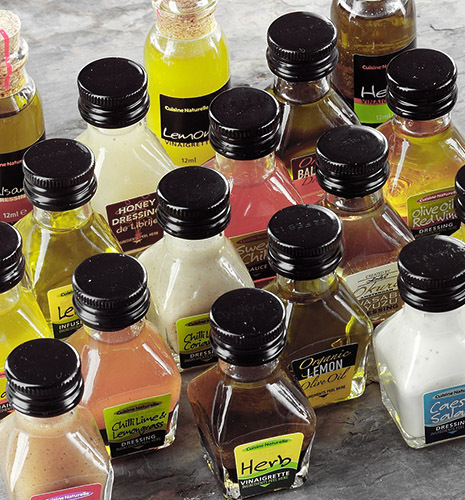 Supplies an extensive range of sauces, dressings, dips and soups to an impressive client list including Nandos. 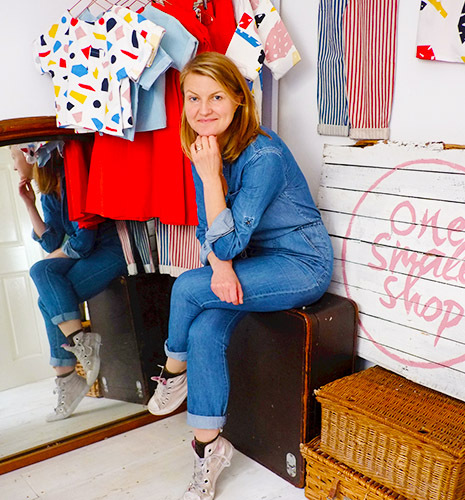 Online and pop-up vegan & cruelty-free store run by Katie Dent Phillipson, selling natural skincare & ethically made clothing, bags, accessories & homewares from the UK & Europe. Mel Elliott's Colour Me Good colouring books are worldwide bestsellers. Publishing label, online & physical shop selling books, gifts & fine art prints. Open is a shared workspace with picture framer & hairdresser. Dom’s Food Mission helps feed less fortunate people & stops food waste in our community. 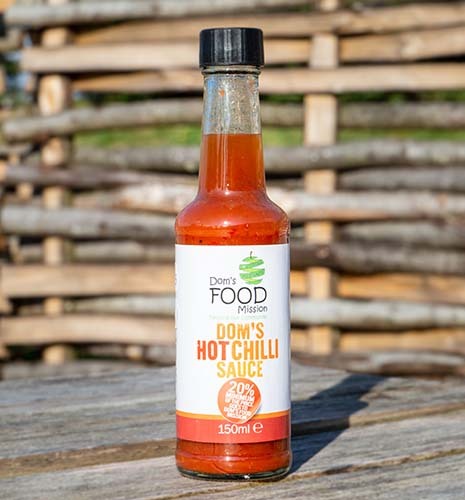 Recently launched its very own hot sauce & breakfast sauce in collaboration with BD Foods. 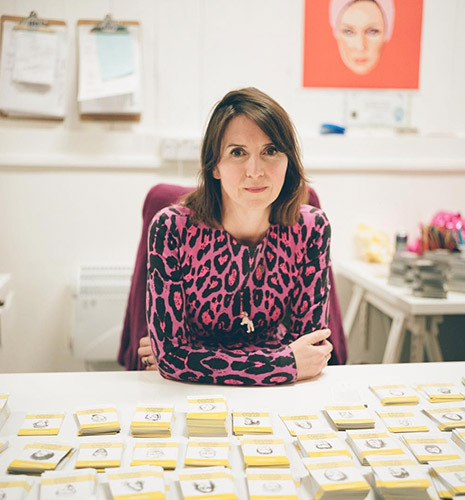 Hastings Illustration Festival attracts hundreds of visitors annually from the UK & abroad. 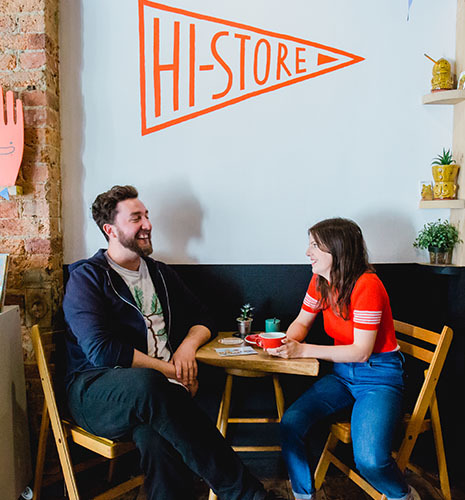 Its shop HiStore is a collab with Stooge Coffee & illustrators Nina Cosford & Ali Graham. 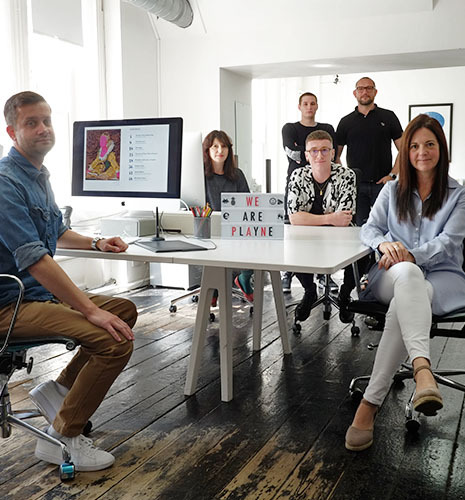 Independent design and branding studio based in Hastings & London, creating beautiful & effective communications in digital, print & spatial environments. Lorna Lloyd owner of The Printworks multi-use arts venue hosts regular DJs, live music, exhibitions, spoken-word, literary events and performances. 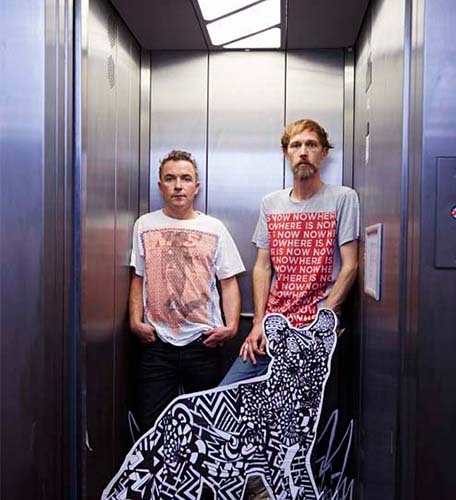 Dan Hardiker & Neil Hetherington are Zeroh - an interdisciplinary creative studio specialising in augmented reality and experimental art, creative direction & design. The UK’s leading artist-led organisation working with children, young people & adults who have complex support needs. Delivers intensive programmes in the UK & internationally. £4m flagship Jerwood Gallery was built next to the fishing beach in Hastings’ historic Old Town in 2012. The impact has been profound. New jobs emerged; tourism increased. Plans for a 25-hectare site 'Bohemia Quarter' - a cultural regeneration masterplan that offers a rare opportunity to help shape the town's future. Investment in projects like The Sussex Exchange; a stylish, eco-friendly conference venue, restaurant & boutique cinema, is stimulating new cultural economic activity. Culture is playing an increasingly important role in the regeneration of Hastings and is positively impacting the lives of communities and the economy. 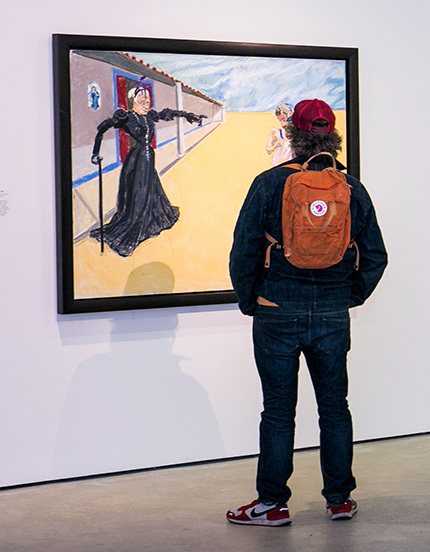 The area’s reputation as a cultural centre continues to strengthen with flagship projects such as the RIBA award-winning Pier, Jerwood Gallery and iconic De La Warr Pavilion in Bexhill, stimulating new cultural economic activity. The Coastal Currents Festival in Hastings and St Leonards is the annual month-long visual arts celebration featuring an incredible list of internationally acclaimed artists and curators as well as new commissions, one-off evening events and the ever-popular open studios. Edgy and alluring, many artists, writers and musicians continue to be drawn here by the light, the air, the food, the music, its atmospheric narrow streets and its radicalism, each adding another layer to its rich cultural roots. Hastings and Rother have earnt the title of UK's newest 'Music City' with the highlight of the annual Music Month festival, Fat Tuesday, being voted the 12th Best Mardi Gras event in the world by The Telegraph. Local leadership and strong, progressive partnerships at both the local and regional level have been vital in developing a shared vision for the future. 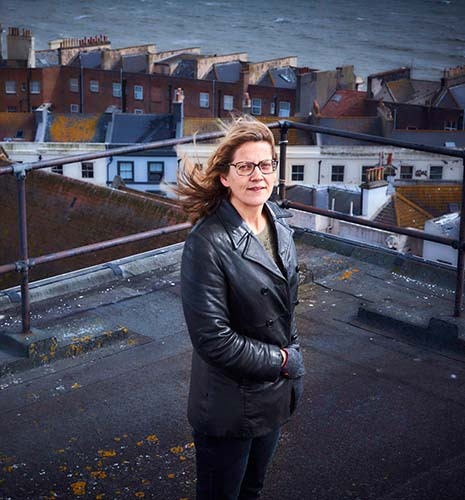 The innovation charity Nesta, named Hastings a creative hotspot with a high percentage of firms and potential for further growth in this sector. The creative community is a hotbed of creative talent and networked in ways usually only seen in larger cities. Hastings occupies a unique position on the Creative Coast stretching from Margate to Brighton, via Bexhill and Eastbourne, with Hastings at its epicentre. Not only is it a place where people find inspiration and retreat, it is a place where radical ideas, challenging creative output and alternative lifestyles form part of the Hastings vibe. An estimated 1000+ creative businesses and freelance professionals working in design, illustration, digital, tech, TV/media production and post production, are living or working in Hastings and St. Leonards-on-Sea. The Town has one of the most thriving manufacturing bases in the South East with innovative industrial businesses in aerospace, defence, precision optics and hi-tech electronics. 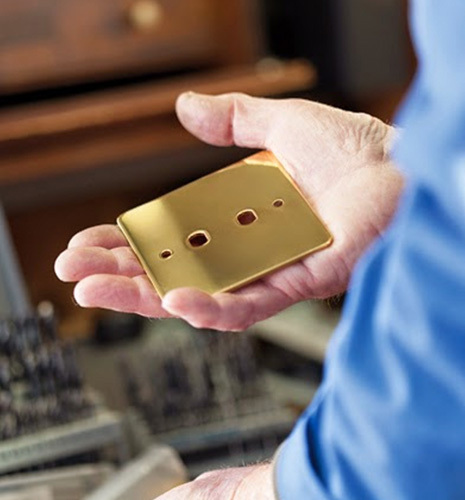 The manufacturing industry makes up 14 per cent of GVA (gross value added). It is not well known that Hastings is home to a specialist and world-renowned ultra-high vacuum/photonics and optics cluster - Tec66. East Sussex College Hastings deliver a broad range of programmes across all levels of education for young people and adults: A-levels, Certificates and Diplomas at Levels 1, 2 & 3, HND’s and BA (Hons) Degrees, validated by the University of Brighton. The College is renowned across the UK’s higher education sector for the calibre of its foundation training and lively and dynamic experimental approach to teaching creative subjects. Students and academic staff contribute to the unique culture and strong sense of community at East Sussex College Hastings and make a vibrant contribution to the digital and creative industries both locally and on a national and international level. The College has adapted apprenticeship courses for young engineering talent to obtain some of the skills necessary to progress to a cutting-edge technology career. The college works closely with Sussex Skills Solutions to help match apprentices with fantastic employers.